Lee Kilday scored the only goal as Morton inflicted a sixth straight defeat on Raith to move up to third in the Ladbrokes Championship. Morton goalkeeper Derek Gaston made a triple save to keep Raith out while Thomas O'Ware headed narrowly over at the other end in a goalless first half. The visitors made the breakthrough in the 53rd minute when defender Kilday headed home Michael Tidser's free-kick. 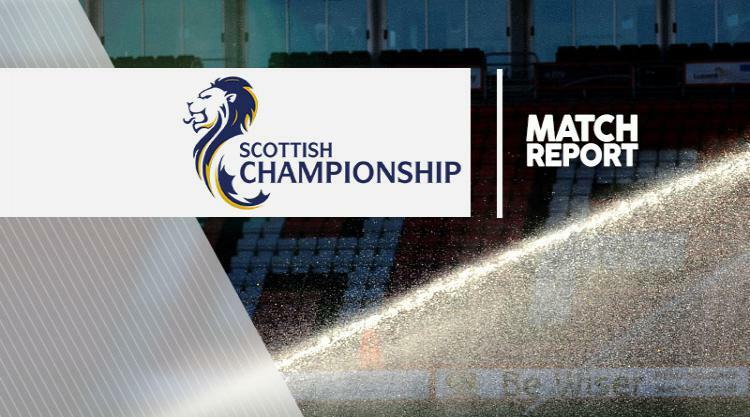 Lawrence Shankland put a glorious chance wide from close range as Morton pushed for a second, but one was enough as they withstood late Raith pressure to win 1-0 and make it four wins in five games.